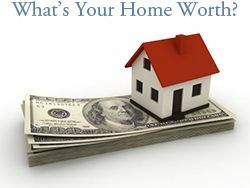 Only a few homes remain! One Museum Place is the crown jewel of Midtown! 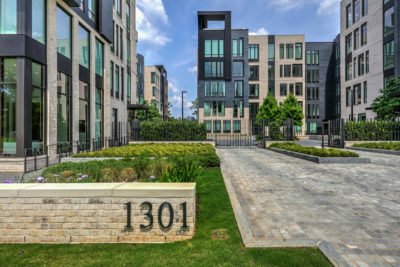 Located at 1301 Peachtree Street, directly across from the High Museum, One Museum Place features 44 residences with unparalleled luxury and sophistication. 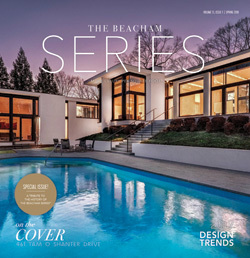 Inspired by a love of art and architecture, developers John Wieland and Randy Shields, have created a masterpiece that will stand the test of time. Ranging in size from 2000 sq ft to over 5000 sq ft, One Museum Place residences range from $1.3 million to more than $3 million. One Museum Place offers the ultimate in privacy, luxury and elegance. Here are the 10 things we love about One Museum Place! The Arts – Within a one mile radius, residents of One Museum Place can take in modern art at High Museum of Art, a Broadway musical at The Fox Theatre, a concert at Atlanta Symphony, or a play at the Alliance Theatre. Luxury finishes – With an onsite design center, it is easy to create your perfect oasis. 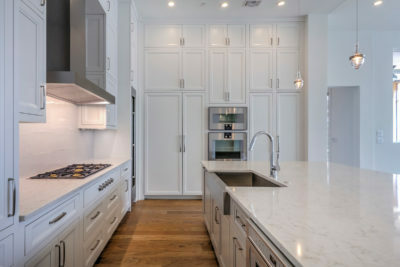 Choose from several different cabinet designs, Gaggeunau appliances and Waterworks Plumbing fixtures. Private garages & Direct Service Elevators – One Museum Place is gated and owners enjoy private 2 or 3 car garages with state-of-the-art direct service elevators. Owners Lounge & Fitness Center – Located on the first floor with beautiful views of Peachtree and the High Museum, the owners lounge includes a bar and catering kitchen. The Fitness Center is well equipped with treadmills, free weights and a massage room. 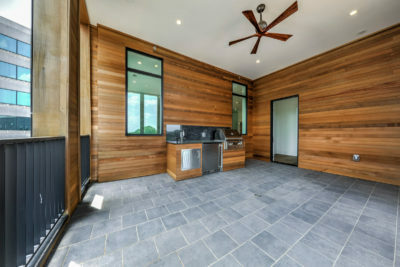 Outdoor Space – Most of the residences at OMP include lanais with outdoor kitchens. The fifth floor homes also include roof top terraces which can be customized for entertaining space. There is also a courtyard which features sculptures and lush landscaping. 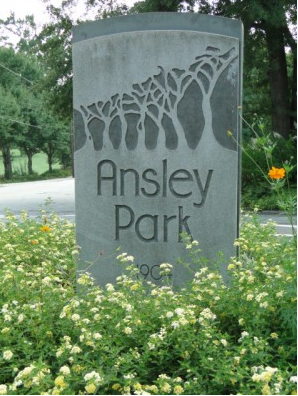 Ansley Golf Club – Located in the heart of Midtown, Ansley Golf Club is an exclusive private club that offers a premier 9-hole golf course, tennis program, swimming program, fitness center and more. 196 Montgomery Ferry Drive NE, Atlanta, GA 30309. Piedmont Park – With 189 acres of green space, Piedmont Park is popular with joggers, walkers, bicyclists and swimmers. Enjoy the Atlanta Beltline which connects Piedmont Park to surrounding neighborhoods. Piedmont Park is host to many popular festivals including the Atlanta Dogwood Festival and Atlanta Jazz Festival as well as concerts and movies throughout the year. Adjacent to Piedmont Park, the Atlanta Botanical Gardens is home to several small themed gardens including the Children’s Garden, Rose Garden, Japanese Garden as well as two woodland areas and a large indoor tropical rainforest. Atlanta Botanical Gardens is host to many social events throughout the year including Scarecrows in the Garden and Holiday Garden Lights. Dining – Walking distance from OMP, Colony Square is undergoing a huge rejuvenation that will bring more shopping, dining and even a movie theater. Enjoy one of Atlanta’s newest offerings, Tavernpointe. There are endless restaurants close by, sure to satisfy your culinary appetite. Spice Market, Joe’s on Juniper, Nook on Piedmont Park, The Ocean Aire Seafood Room, South City Kitchen, Willy’s Mexicana Grill, Einstein’s, Ru Sans Midtown, Green Sprout Vegetarian, Flying Biscuit – Piedmont and so many more. Bacchanalia, FLIP Burger Boutique and JCT Kitchen can be found in nearby West Midtown. In nearby Virginia-Highland, top spots include Taco Mac , Moe’s & Joe’s, Noche, La Tavola, Atkins Park, and Murphy’s.